Implementing the International Baccalaureate in the United States: a study of three schools. By Blake A Spahn. This book is the culmination of growing up in a family steeped in education. Both my father and grandfather served their students as teachers and principals and I am proud to follow in their footsteps, having had the opportunity to teach in the United States, England and Japan. In 2000 I was co-founder of Building Opportunities on Student Talent (BOOST) International, established to encourage university students throughout southern Africa to become productive members of the workforce and help their countries in their economic and political development. 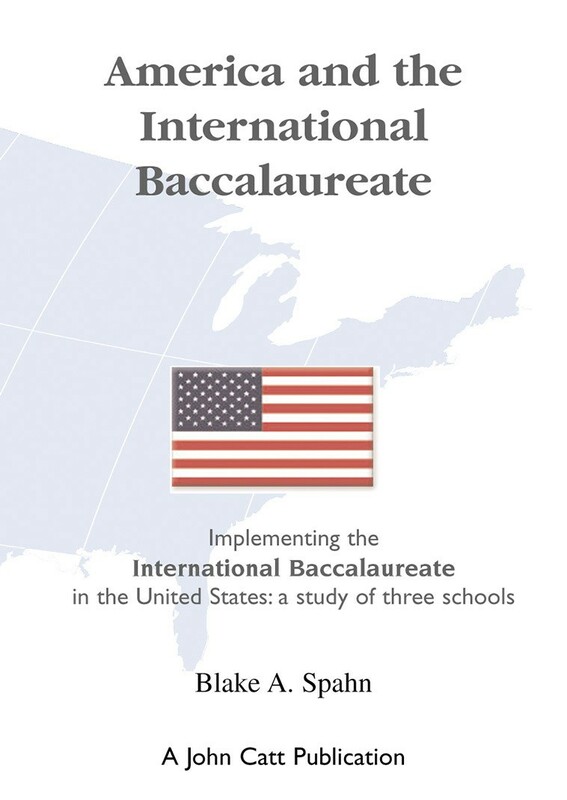 I used the International Baccalaureate as the focus of my book because it is truly a curriculum that fosters the understanding that helps create a climate of world peace. The high standards the curriculum brings deserve to be carefully looked at by schools around the world wanting to improve their academic rigour. The case studies presented in this book might help schools going through this process of change.